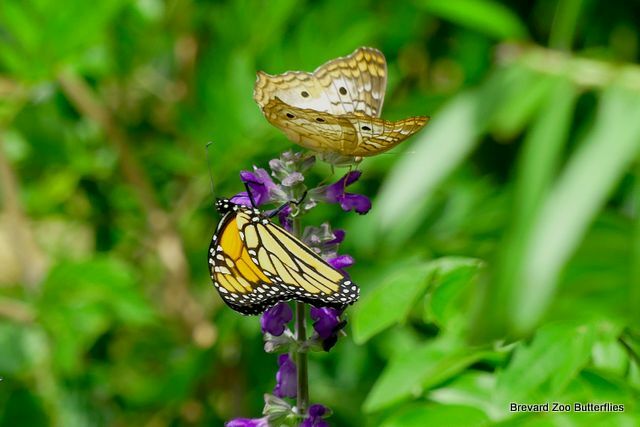 They recently opened up a new Butterfly area at the Brevard Zoo in Brevard, Florida. This was the first time we have been to this exhibit. There was soft music playing and the butterflies were just flitting here and there. I took this video, which is not the best, but they were really beautiful [when I could keep it in focus]. It was not a frog making noise. It was a pair of Turocos calling. Below are some of the photo that I took. I trust I attached the right names to them. I used the signs they provided. 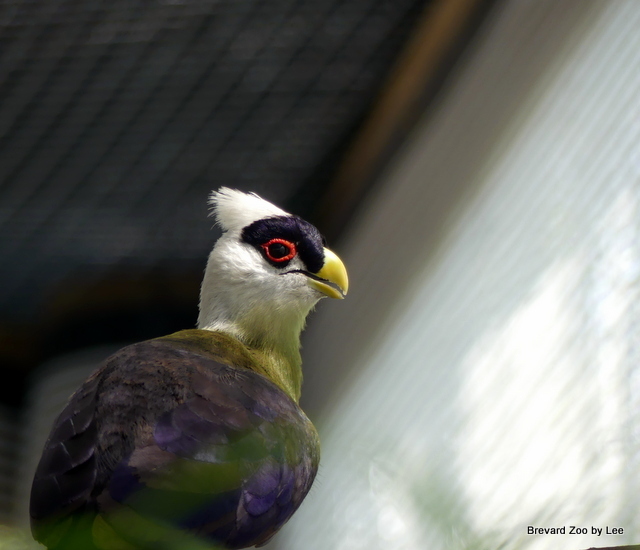 This entry was posted in Birds, Birdwatching, Christian and tagged Brevard Zoo, Butterfly, Creation, Monarchs, Nature, Photography, Videos, White-crested Turaco. Bookmark the permalink. But this time I am ready. Lepidoptera is an order of insects that includes butterflies and moths. 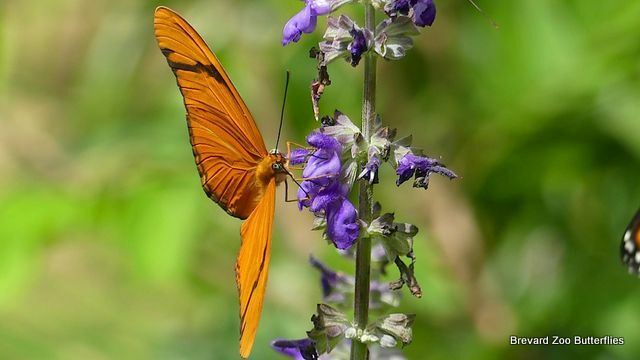 About 180,000 species of the Lepidoptera are described, in 126 families and 46 superfamilies, 10 per cent of the total described species of living organisms. Wikipedia – And now we know! Pretty pretties, Lee! :) Quite the colorful array.